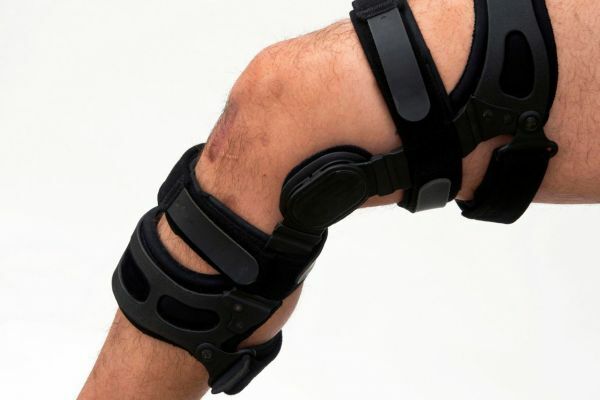 A brace can be worn for stability and protection. Your doctor will determine the type of brace based on your injury or condition. Platelet rich plasma can help injured joints throughout the body. It uses parts of your own blood to reduce pain and speed up healing. Learn more about Platelet Rich Plasma (PRP) Injection Overview here.